Every year the city hosts several exhibitions that attract thousand of operators from all business sectors. Our location makes it easy for our guests to roam the city and its surroundings, regaling gusts with a quiet stay in Padua’s historical centre. 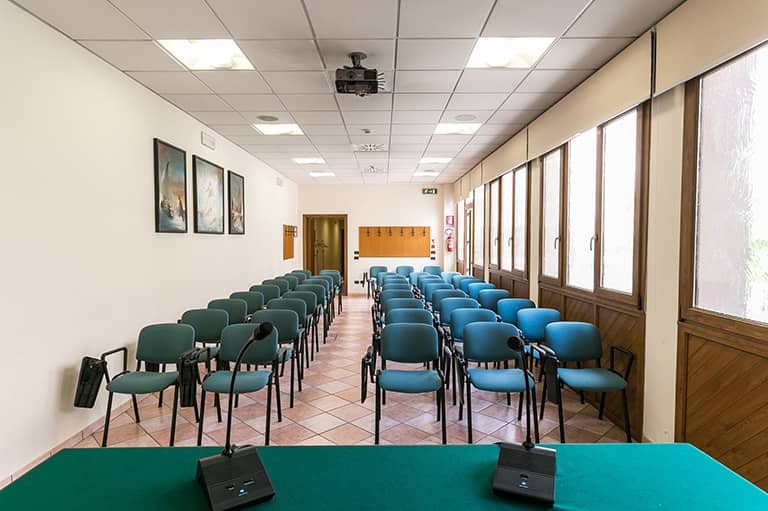 meeting rooms with flipcharts, overhead projector, microphones and free Wifi connection. bar and restaurant service for both working groups and individual businesspeople. we welcome single guests as well as groups.